If you plan to fly with popular Finnish airline Finnair, you can now save significant amount of money with our discount code. To get this 20% off Finnair promo code just click on the button below and apply the promo code before the payment confirmation on official website of Finnair. This 20% off Finnair discount promo code is valid for departures from Europe to any destination served by Finnair. This discount code works only on reservations booked until 27th February 2017 so you better hurry up with your purchase! Travel dates for this coupon are limited by June 2017 which gives you a big flexibility to plan ahead your trip. To apply this promo code, just locate the Discount code field on the last step of Finnair’s booking process. Finnair is the flag carrier and largest airline of Finland, with its headquarters in Vantaa and its main hub at Helsinki-Vantaa Airport. Finnair and its subsidiaries are the biggest players in both domestic and international air flights in Finland. Finnair is an old member of thepopular Oneworld airline alliance. In 2015, the airline transported over 10 million passengers to more than 60 European, 13 Asian and 4 North-American destinations. Finnair is also the fifth oldest airline in the world with uninterrupted service. 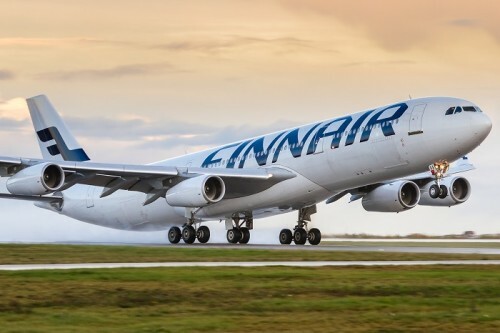 With zero fatal or hull-loss accidents since 1963, Finnair is consistently considered one of the safest airlines in the world (currently ranked #3). Finnair operates fleet of 72 airplanes. 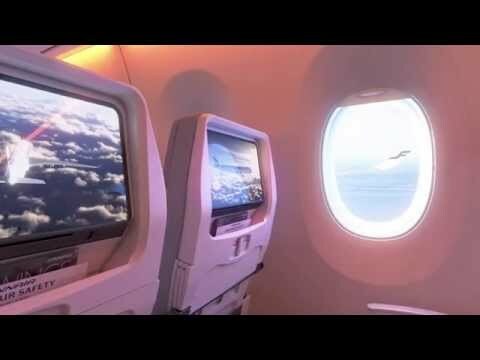 Enjoy your cheaper flight with Finnair!